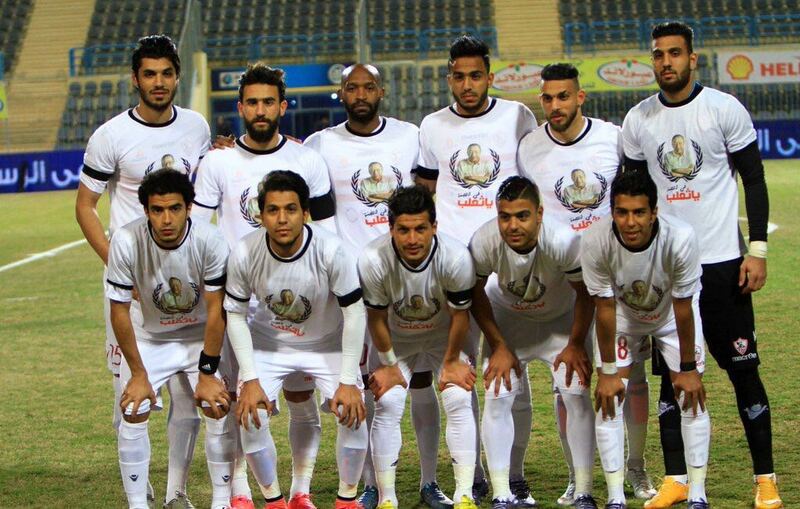 Zamalek have backtracked on their decision to boycott the Egyptian Premier League after reaching an agreement with the Football Association. 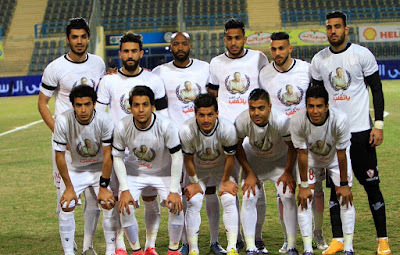 Zamalek chairman Mortada Mansour claimed earlier in the week that his club would “forfeit” the domestic championship, with his board sending a letter to the Egypt FA. This came after a referring controversy which saw official Ibrahim Nour El-Dein award Al Ahly a debatable penalty in their 1-0 win over Misr El-Maqassa. Zamalek were followed by Ismaily, who also threatened to pull out of the Egyptian Premier League in protest at the standard of refereeing. However, the White Knights have now backtracked on that decision and recently announced their squad to face Aswan in Round 14 of the domestic championship. “Zamalek have decided against forfeiting the league,” Mansour is quoted by KingFut. The club chairman explained that the FA have made assurances that they will monitor and raise the level of refereeing performances.